We have had many workers from Aberthaw Outage's staying with us as we offer time out and long term lets. 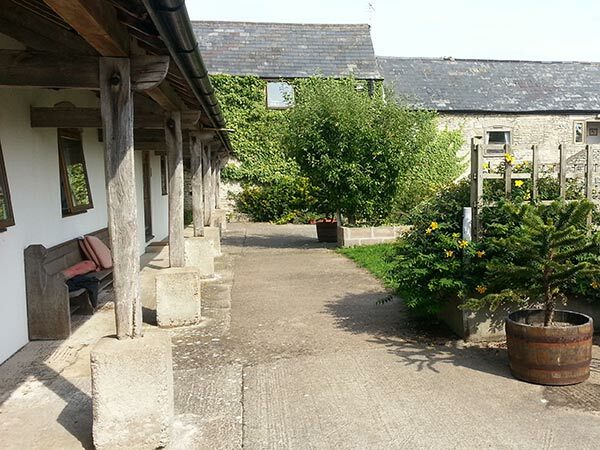 Working contract, outages and maintenance etc are hard work and we offer a country side break? 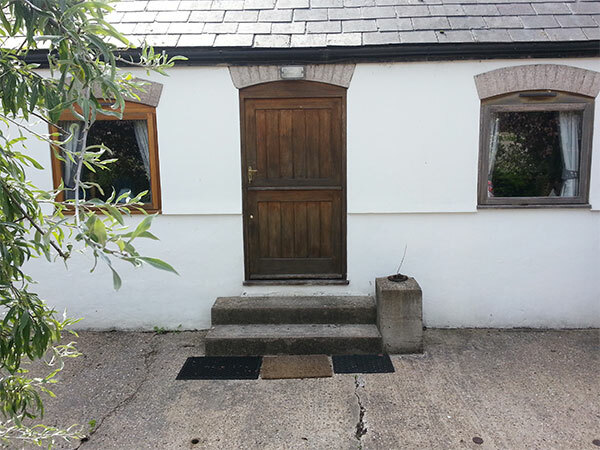 These self catering cottages are our normal holiday cottage, with the advantage of monthly rental instead of weekly and you can bring your partner plus we are dog friendly and offer a simple letting system. Your canine buddy need not go to kennels as…dogs are welcome! 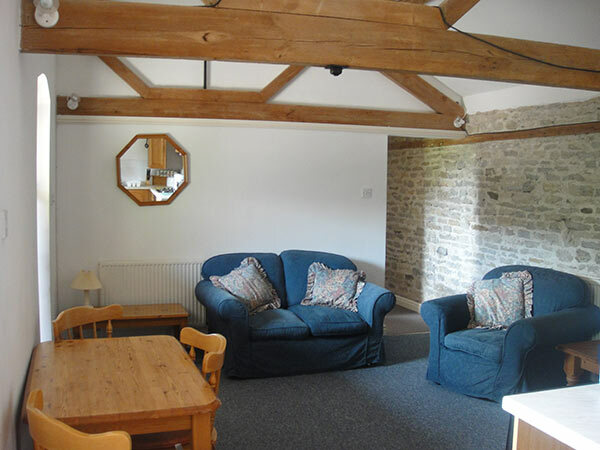 The holiday cottages are virtually home from home, being well equipped and have fitted kitchens and bathrooms plus a comfortable living room. All have washing machines, Freeview TV, DVD and WiFi (albeit intermittent in this rural area!). There is hot water, central heating and electricity included. An extra washing machine and a payphone are available in the entrance barn. 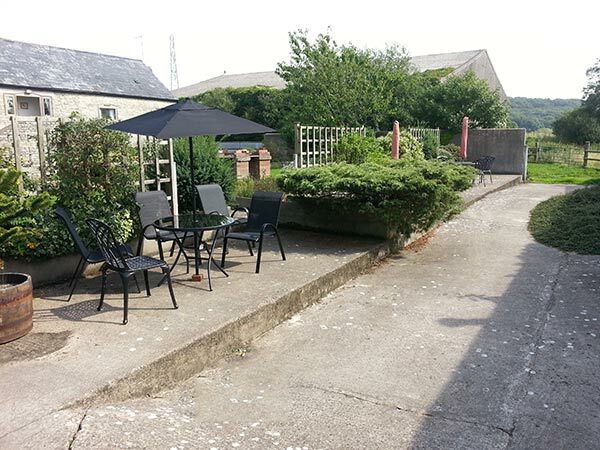 There is a barbeque and outdoor seating area in the courtyard garden. Ample car parkin for you and your visitors is available in the farm yard.